Linfox has reached an agreement with Aurizon Holdings Limited (AZJ) to purchase the company’s Queensland Intermodal business (QIB). • Transfer of approximately 190 existing Aurizon employees into the Linfox team. 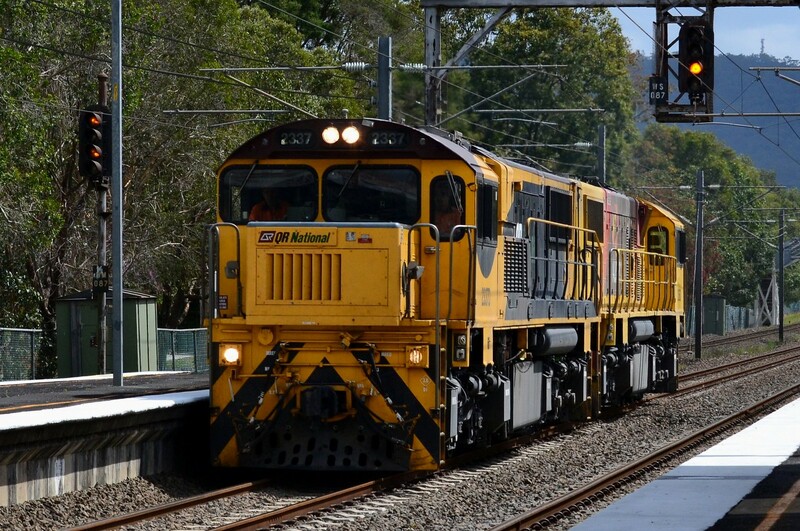 Under a separate 10-year commercial contract, Aurizon’s Bulk business will also provide rail linehaul services and some terminal services to Linfox using Aurizon locomotives. “Linfox is proud to be making another strategic investment in Australia. This significant acquisition will strengthen the Linfox network and increase competition in the Queensland logistics market. It will also bring certainty to Aurizon staff, regional communities and customers that would have been impacted if the Aurizon QIB business had closed,” said Linfox Executive Chairman, Peter Fox. The transaction will increase the scale and scope of Linfox’s services throughout Queensland and provide greater Queensland-based pick-up, delivery and warehousing capability. It will also significantly enhance the broader Australia-wide Linfox intermodal network and strategically position it for the future growth of inland rail. “This deal provides a new and compelling logistics option for businesses operating into and out of Northern Queensland. We understand the strategic importance of this region and the entry of Linfox with our safe, secure and compliant logistics services will unlock significant value for our current and future customers,” said CEO Linfox Logistics, Mark Mazurek.